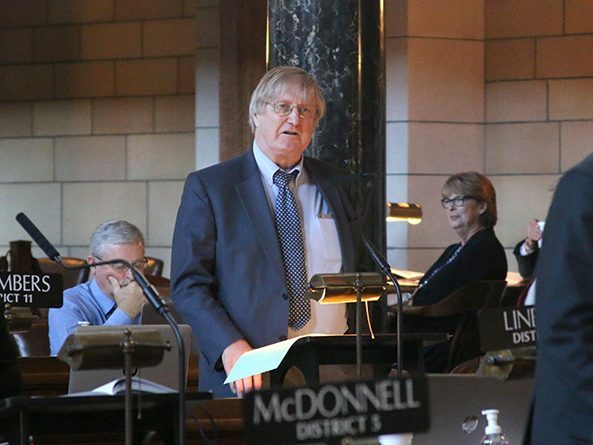 A bill that would clarify the intent of Nebraska’s deadly weapon statute was advanced from general file April 20. Currently, Nebraska statute considers possession of any knife with a blade longer than 3.5 inches to be a deadly weapon, regardless of the owner’s intent. 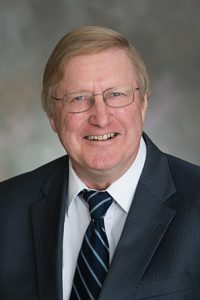 LB558, sponsored by Columbus Sen. Paul Schumacher, would clarify that the intended use of the knife should be considered when charging a person with a crime. He said carrying a knife in a tackle box or picnic basket could result in a felony charge for possession of a deadly weapon under current statute. LB558 would correct this by taking into consideration a person’s intended use of such a knife when determining whether or not to file criminal charges, Schumacher said. The bill was advanced to select file on a 34-0 vote.